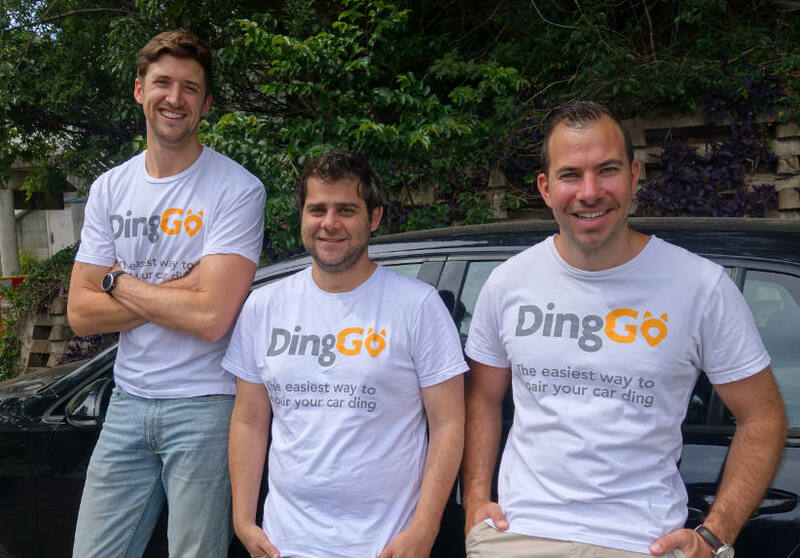 Earlier this year DingGo, a digital marketplace for private car repairs, has completed its seed round of funding, securing investment from a consortium led by leading international fleet management provider, SG Fleet Group Limited (‘SG Fleet’ / ASX: SGF). The origin story of DingGo is one many people have experienced after finding their car has been damaged in a carpark, or by an unknown third party. FAN spoke to the co-founder and CEO Shaun Janks who explained that the idea was born from his own frustrations with organising a repair to his own vehicle. In a market where one in four drivers damages their car each year, and the cost of many fleet repairs is lower than the insurance excess, DingGo is giving fleet and consumers an easier way to connect with independent repairers without needing to involve insurers. Working with local repairers is a key part of the platform. It provides a new business development tool for smaller companies with only one to five employees who don’t have access, or experience, with sophisticated online marketing techniques or social media. “In the same way Houzz is a digital marketplace for consumers to identify trustworthy tradies, DingGo allows you to snap a few photos of your car damage, compare quotes from verified, local area repairers and book your car in to be repaired,” says Janks. The strategic investment is expected to provide the young start-up with access to the significant number of vehicles in the fleets managed by SG Fleet. The strategic partnership between DingGo and SG Fleet will include the creation of an online portal available to SG Fleet customers. “Typically, SMBs are opting in to the corporate fleet model, and when accidents happen, it’s the employee who is tasked with finding competitive repairer quotes. DingGo will become a go-to portal for them to quickly and easily find a solution,” adds Janks. In Australia, motor vehicle repairs is a $6.7 billion industry. DingGo plans to seize the $2.2 billion private and non-preferred insurance repairs segment, made up of almost 11,000 independent vehicle repair shops in Australia.